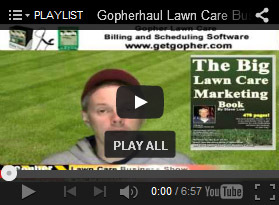 How to install a new mulch bed. 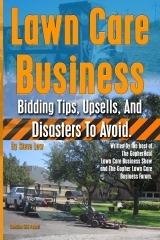 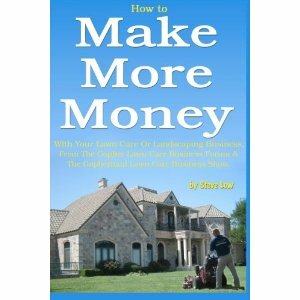 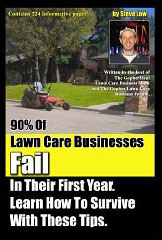 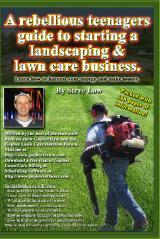 If you haven’t started your lawn care business yet, what are you waiting for? 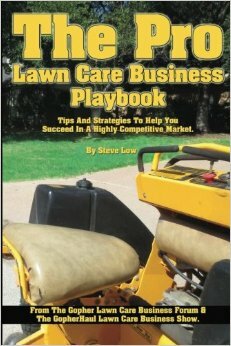 If you don’t start your lawn care business this year, you’ll be at least one year older when you do, so get started today! 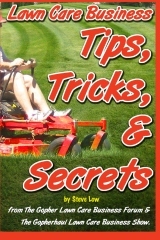 How often should you change your mower blades? 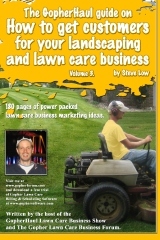 Lawn care markerting idea with a restaurant. 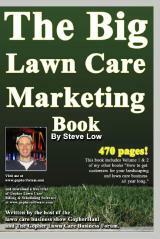 Figuring out man hours can be confusing. 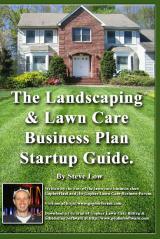 A simple hand drawn landscape design can help you sell. 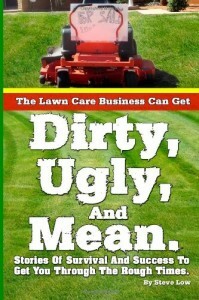 How do your employees represent you and your company? 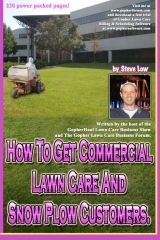 Don’t mow lawns, solve problems.